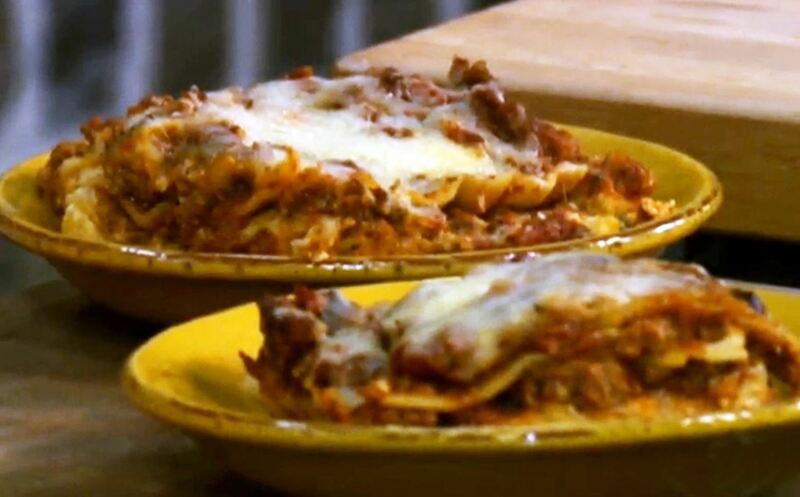 In this episode of Paula's Best Dishes, with guest Cheryl Day, celebrity chef Paula Deen shares her recipe for Lots O'Meat Lasagna. If you and your family love a meaty pasta, this is definitely going to be a winning recipe in your house. And if you want to be just like Paula Deen, you can make some garlic bread and turn that slice of lasagna into a lasagna sandwich! For the complete walkthrough, check out the video lesson below. If the video is not working, you can also watch the video recipe over on the Food Network.